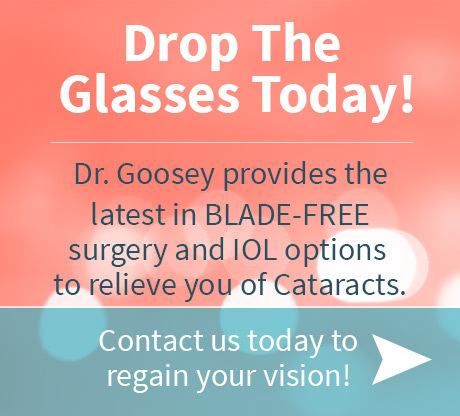 When it comes to maintaining proper eye health, there are multiple ways that individual’s can enhance their vision and eyes through a routine as simple as their diet in addition to frequent checkups. A diet rich in keratin is one of the best ways that one can utilize their diet to keep their eyes healthy! Keratinocytes are essentially living cells that are found in the skin. A protective layer is produced by these cells and that layer provides flexible strength. This serves to keep out water and other materials from penetrating the skin. This strength is provided by keratinocytes through the production of a triple-helix-shaped, tough protein strand that is known as keratin. In essence, keratin is an insoluble and strong protein that is primarily found in the hair, skin, tooth enamel and nails. Keratin is also highly beneficial when it comes to protecting the eye sight. It assists in safeguarding these parts of the body against harmful factors in the environment. Amino acids are responsible for the production of keratin. There are several disulfide bonds that are formed between 3 strands of amino acids. They allow the skin and hair to be flexible and make tooth enamel, nails and the hooves of animals strong and hard. 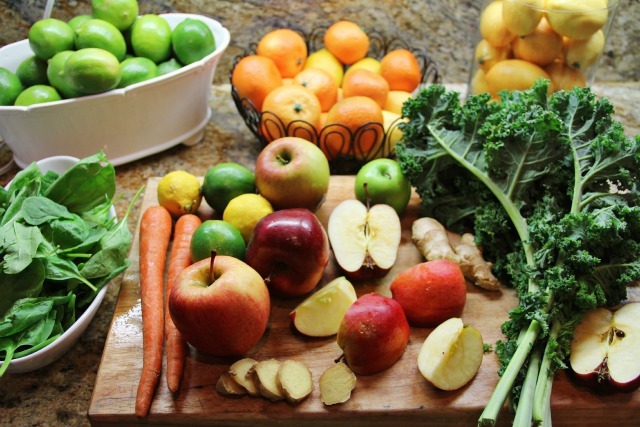 Vitamin C is basically a building block for keratin and proteins from vegetable sources are absorbed into the body with the help of this vitamin. Brussels sprouts and peppers are examples of vegetables that have a high content of vitamin C. Citrus fruits such as oranges and limes are high in keratin as well. Additionally, Biotin or Vitamin B7 plays a significant role in metabolizing proteins, which is the foundation for keratin. Vegetables such as onion, broccoli and cauliflower have high contents of vitamin B7. These should be consumed to enhance the keratin properties in the body. Additionally, whole grains are excellent food source that can be consumed to encourage the generation of keratin. Dairy products that are low in fat contain essential amino acids. These will boost the production of keratin. Therefore, you should eat foods like low-fat yogurt, cheese and milk for additional keratin development. Additionally, meats rich in protein are essential to assist in generating keratin. Therefore, it is important to consume animal liver and kidney, lean meats, fish and poultry. Stay away from consuming fatty red meats. There are some minerals and vitamins that assist in the structure and production of keratin. For example, sulfur has a high concentration of keratin. Therefore, sulfur-containing foods like dried beans, eggs, soybeans and kale can play a considerable role in the development of keratin. Other sources high in protein like beans, walnuts and almonds can increase keratin production as well. Gelatin is another great food that can strengthen keratin cells. Certain fruit jams, molded fruit salads, frosted cereals and yogurts contain gelatin. These are just some of the food sources that can help in the production of keratin in the body and provide various health benefits. Foods that are high in keratin have been proven to have numerous health benefits, especially for your vision. But diet alone cannot remedy every vision problem. 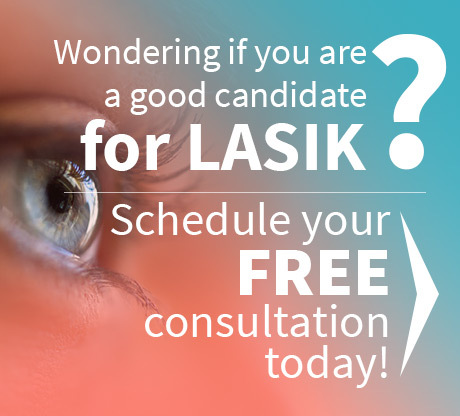 If you would like more information on the benefits LASIK eye surgery or cataract eye surgery, choose a proven Houston eye specialist and contact Dr. Goosey’s office today. In the meantime, though, keep the keratin levels in your diet high! Blend all ingredients together well for 5-10 minutes.